At the New York City Comic-Con tonight, Capcom’s revealed the latest characters from their side of the affair for Marvel vs. Capcom 3. The two lucky fighters are none other than Sir Arthur from the Ghost ‘n Goblins series and Nathan “Rad” Spencer from Bionic Commando. 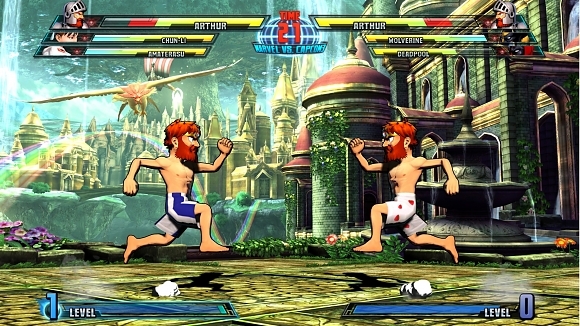 Screenshots and artwork of the two new fighters can be found by way of the gallery. We’ll have video up later tonight. Stay tuned, as we expect Marvel to announce two characters from their side sometime during the show, as well. Update: Marvel’s confirmed Magneto and M.O.D.O.K. for the game. No assets yet, though. For now, check out the Arthur and Spencer clips.